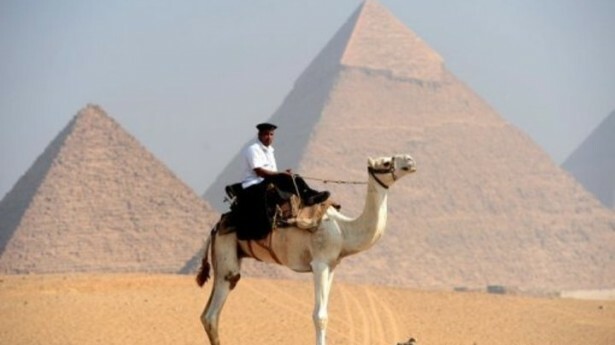 Egypt has always been the land ancient civilisation of grand pyramids. But there is another impressive site that attracts a substantial number of visitors every year: the mysterious Valley of the Kings. About 700 km south of Cairo, in a patch of desert across the river from the modern city of Luxor, sits the ancient Egyptian capital of Thebes. For the past two centuries, the Valley of the Kings has been a focus of study for Egyptologists, and visitors have always been stunned by the Egyptian civilisation. But for a millennium and a half, up until the deciphering of Egyptian hieroglyphics in the 19th century, this desert culture, nourished by the Nile, had been unable to tell its story. Then in 1822, French linguist Jean-François Champollion submitted a thesis to the ‘Académie des Inscriptions et Belles-Lettres’ in Paris, announcing a breakthrough in deciphering Egyptian inscriptions. Finally, the veil of mystery that shrouded Ancient Egypt has been unveiled. For the first time, information could be quantified, and with that, the information revolution began. 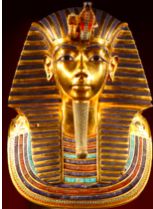 Today, smartphones are resurrecting the astonishing civilisation of the pharaohs. For modern visitors to the Valley of the Kings, the ancient script and the wonders of Egypt are just seconds away, with information and communications technology (ICT) making it all possible. American physicist John Wheeler once suggested that all things are ultimately information. He called the idea “It from Bit.” The hieroglyphics inscribed in the ancient Valley of the Kings carry information across vast stretches of time, down to the present day. Now, atop the Valley of the Kings, a cell tower transmits information across the world, connecting people and enabling conversations between civilisations. Over a decade ago, Huawei and a local telecom carrier built a cell tower in the Valley of the Kings, providing mobile coverage to the entire area. At the time, there were no roads to the top of the hill where we built the tower, so we had to haul all of the equipment and supplies, including concrete, iron girders, generators, batteries, and microwave equipment, up by horse, camel, or on our own backs. Since then, Huawei and our partners have built base stations in almost every corner of Egypt, from Abu Simbel in the south, to Marsa Matruh on the northern coast; from Arish in the east to the Sahara in the west. We have connected the heights of Sinai to the deep Valley of the Kings, and the ancient pyramids of Giza to the modern library of Alexandria. New ICT technologies like cloud computing, artificial intelligence, and the Internet of Things are connecting not just people, but objects as well. They also connect the present to the future, and to the ancient past. Champollion’s decoding of the hieroglyphic code meant that people living in modern times could pass through Egypt’s “gateway to the afterlife,” and uncover the secrets of the past. Today, digital applications enable us to see future vistas, and explore new directions for human progress. 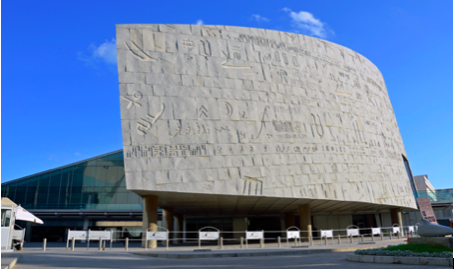 Recently, Huawei delivered a massive computing system for the Bibliotheca Alexandrina, the new library of Alexandria. The new supercomputer uses high-density Huawei servers to support specialised applications such as bioinformatics, data mining, physical simulations, weather forecasting, oil exploration, and cloud computing. The Bibliotheca Alexandrina opened in 2002, funded by UNESCO and Egyptian donors. It was built on the site of the great classical Library of Alexandria, which 2,000 years ago was one of the greatest cultural and academic centres in the world. Although the original library and its contents were tragically lost to history, today’s Bibliotheca houses six different collections with over 1m books. Comprising of four museums and 13 research centres, it is a new hub for the production and dissemination of knowledge that will foster dialogue, learning, and understanding between different peoples and cultures. In addition to the Bibliotheca Alexandrina project, Huawei has also built customised high-performance computing (HPC) platforms for Warsaw University in Poland, Newcastle University in the UK, and Istanbul Technical University in Turkey. We have established joint innovation centres with Poznan Supercomputing and Networking Centre (PSNC) in Poland, as well as other strategic partners. All great civilisations have one thing in common: the free exchange of ideas and the exchange and evolution of knowledge. Growth in computing power and artificial intelligence is making cross-disciplinary research and knowledge-sharing ever more popular. In the information age, the Internet and other communications technologies have created unprecedented levels of communication between cultures. 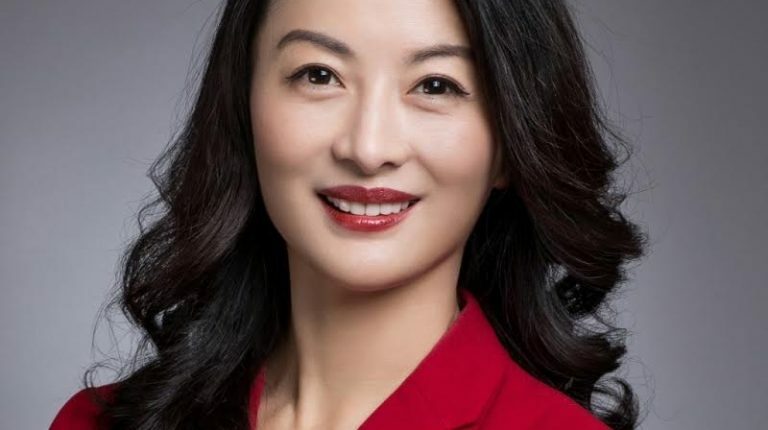 This new age is the starting point for Huawei’s new vision and mission which is to extend digitalisation to every person, home and organisation for a fully connected, intelligent world. 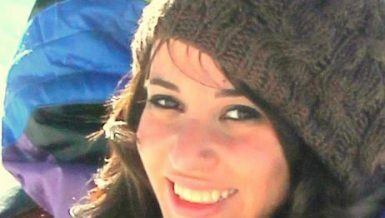 Egypt also has its own vision. The country’s ICT 2030 strategy envisages using ICT technology to create a knowledge-based society. 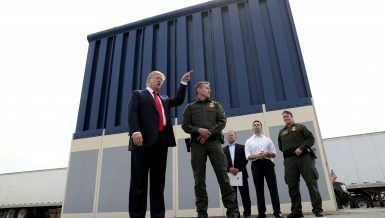 This will stimulate the economy, drive social development, and promote freedom and equality. Smart cities, smart campuses, digital education, and smart travel, are all rapidly developing in Egypt. From ancient symbols to modern digital technology, from simple exchanges to dense convergence and the collision of ideas, ICT technology has inspired surges in creativity, and driven the relentless progress of civilisations. These are the same goals that Huawei has been working towards for the past 19 years in Egypt. Along the road to an intelligent world, information technology extends wings to an ancient civilisation. And we are the wind beneath those wings.